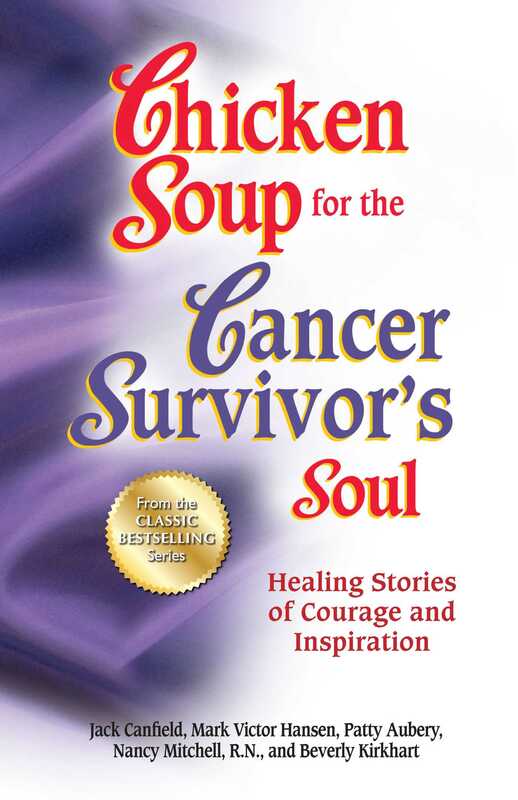 More than 100 cancer survivors share their personal stories in this touching collection of Chicken Soup. These heartwarming accounts of courageous people who found the power to battle cancer in their endless hope, unwavering faith, and steadfast determination will inspire you to adopt a positive attitude, discover your faith, and cherish every moment. Just what the doctor ordered for healing your body, mind, and soul.